THE WORLDS MOST SCALABLE MOBILE AD HOC NETWORK. PERSISTENT’S WAVE RELAY® MANET UNITES THE INTERNET OF BATTLEFIELD THINGS (IOBT) IN A HIGH THROUGHPUT, SELF-FORMING, AND SELF-HEALING NETWORK. 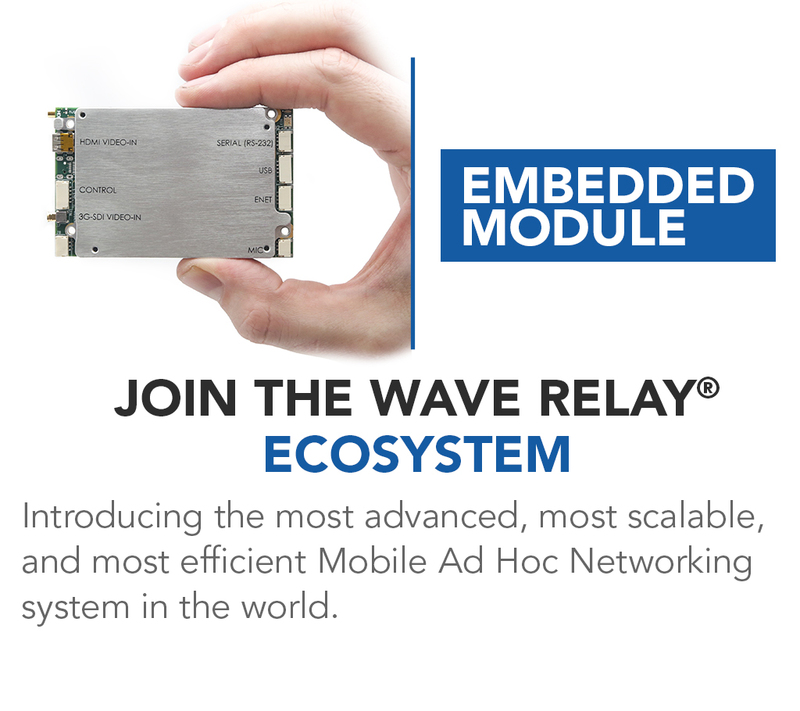 THE WAVE RELAY® ECOSYSTEM CONNECTS SOLDIERS, SENSORS, UNMANNED SYSTEMS, AND CAMERAS IN A DYNAMIC NETWORK THAT GOES BEYOND MESH. Where in the World is the #MPU5? 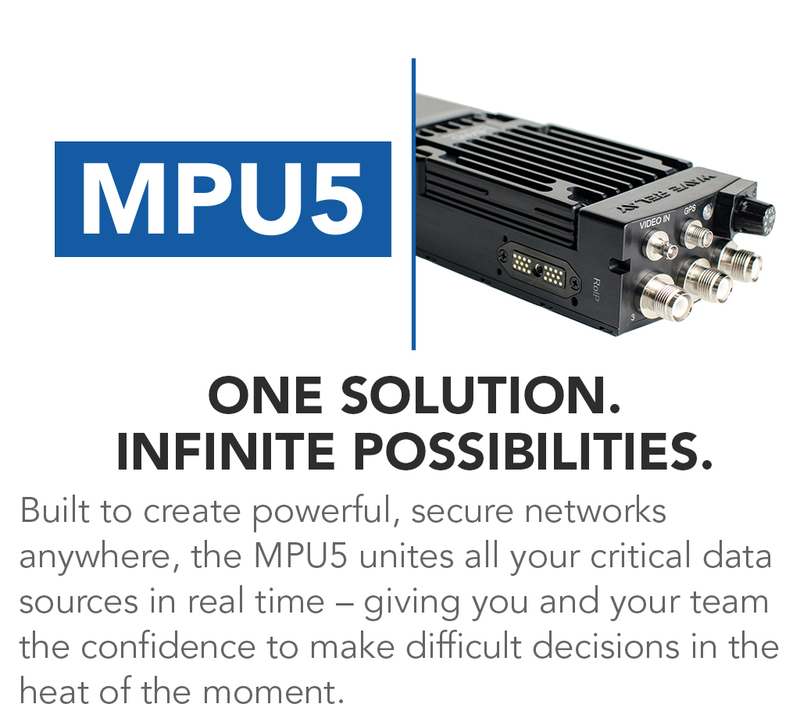 The MPU5 has started its journey around the world again. Can you guess where it ended up this time? Check out the ferry in the fjord! Hint: The Nobel Peace Prize is awarded here every year. Our team had a great week of testing with our Reseller Partner Steatite Limited. We enjoyed “utepils” (outdoor lager) on a nice Spring night in Oslo, Norway. The Embedded Module’s Interchangeable Frequency Architecture delivers unprecedented flexibility to your unmanned system’s design. The products can be stacked as a single unit or separated and connected by a ribbon cable, allowing for the best possible product in your market. 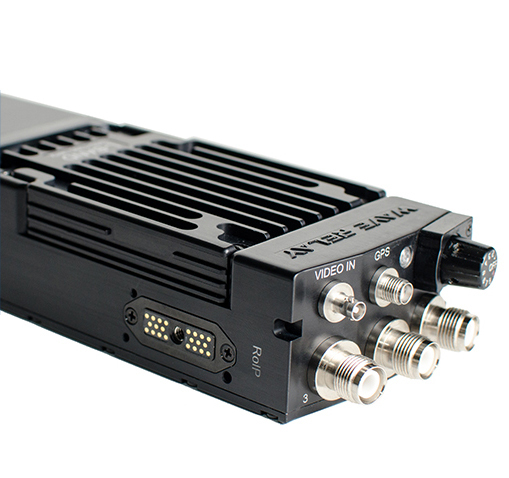 Achieve long range, high throughput communication without sacrificing valuable mission time. 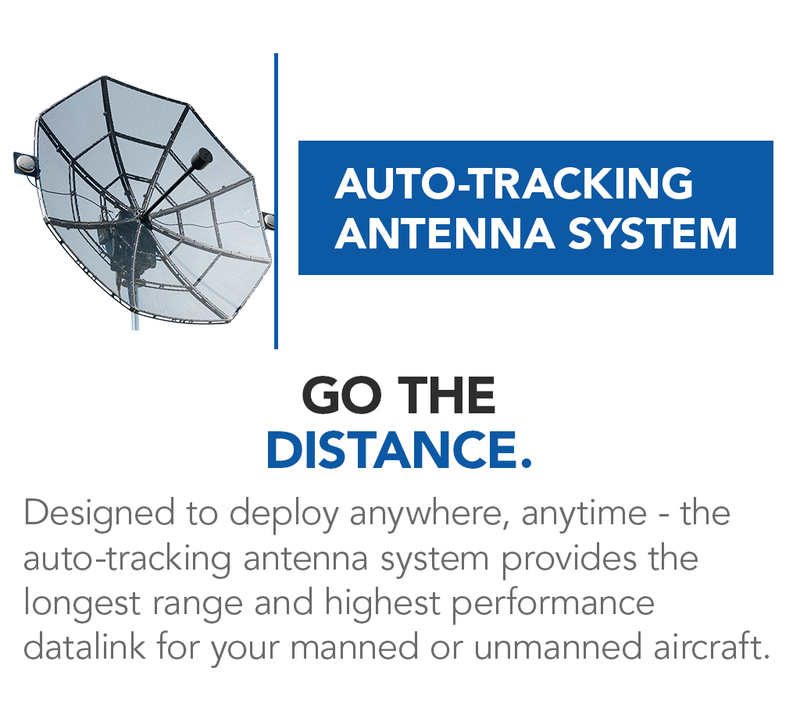 Deploy your Auto-Tracking Antenna System rapidly - no tools required! The Automatic Heading System makes setup easy and maximizes pointing accuracy. More options for more power. 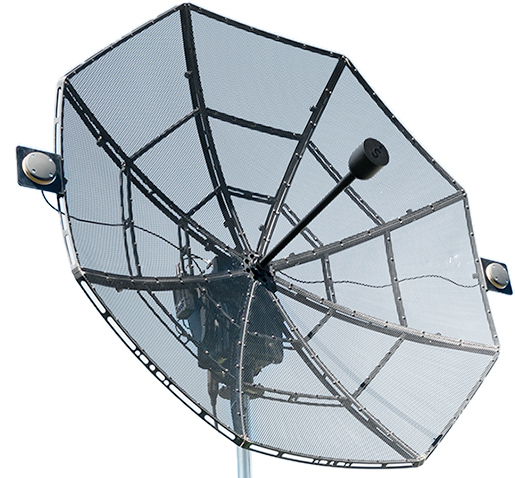 The 10W S-Bands are ready to ship! Those of you who have traded in should be receiving your orders shortly. You can still trade in your 6W radio modules and upgrade to the powerful 10W solution for your long-term needs.